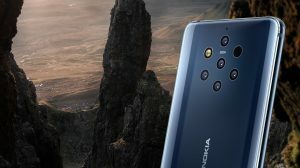 Nokia 7.1 and Nokia 8.1 are two recent smartphones from Nokia which feature a cutout display, often referred to as “notch”. 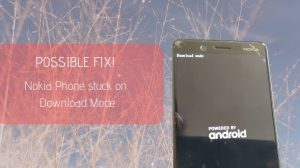 For unknown reasons, only some regions have the ability to enable or disable the “full bezel” mode. This builds up a virtual dark bezel (status bar) and the phone appears to be without any cutout. For example, the variants sold in Europe have the full bezel (or hide notch) already enabled. That stops all apps from extending to the uppermost part of the display. Similarly, some regions (like India) have notch visible with no way to hide it. Luckily, the setting is in the smartphone, just not made available to the end users. Here’s how you can access the hidden setting. 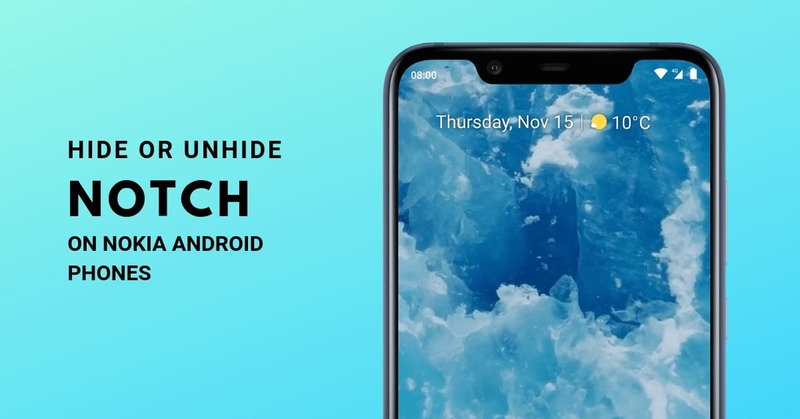 Tip: Nokia Mobile has enabled the option to hide or unhide the notch on the Nokia 6.1 Plus and Nokia 5.1 Plus with the Android Pie update. So, you need not follow this guide on those phones. In some regions (like India and other Asian countries), Nokia has hidden the setting inside the developer options. A lot of OEMs use developer options to include settings which are not entirely stable or not suited for all users. Open Settings > System > About phone. Tap 7-times constantly on Build Number. Doing this will enable the Developer Options. Now open Settings > System > Developer Options. 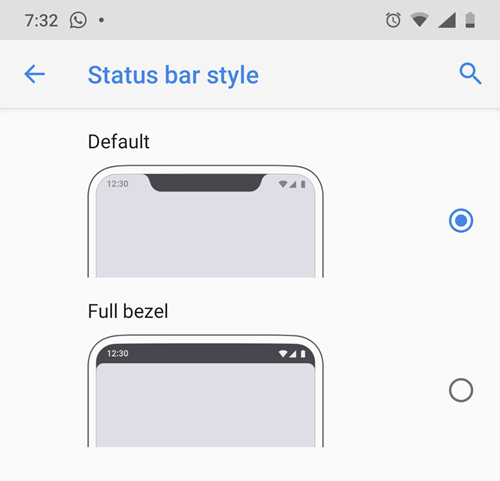 Look for an entry named “Full Bezel: Set the background color of status bar in black“. Enable the toggle in front of it. You will notice that the status bar converts entirely into a black bar and aligns with the notched area. This gives an illusion that there’s no notch and none of the apps try to extend all the way to the notched area. Similarly, you can turn it off to probably make a better use of the available screen. 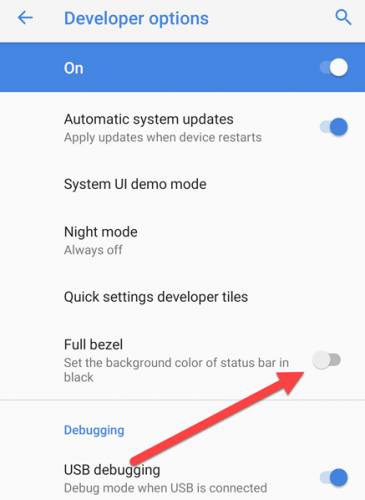 If you are from a region (especially Europe) where the setting is not in the developer options, then you can launch the hidden setting to enable or disable the “full bezel” mode. Tested on a Nokia 8.1 and Nokia 7.1. Download Shortcut Creator app (1.3MB) from the Play Store. 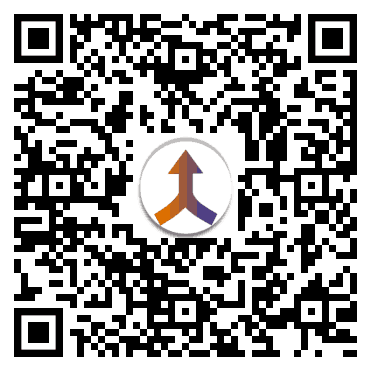 Click the image below or scan the QR code on your phone. 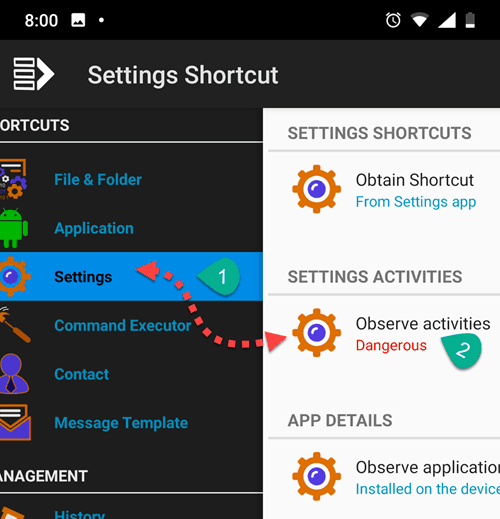 Tap on Observe activities under Settings Activities. Use the search button to search for Notch. 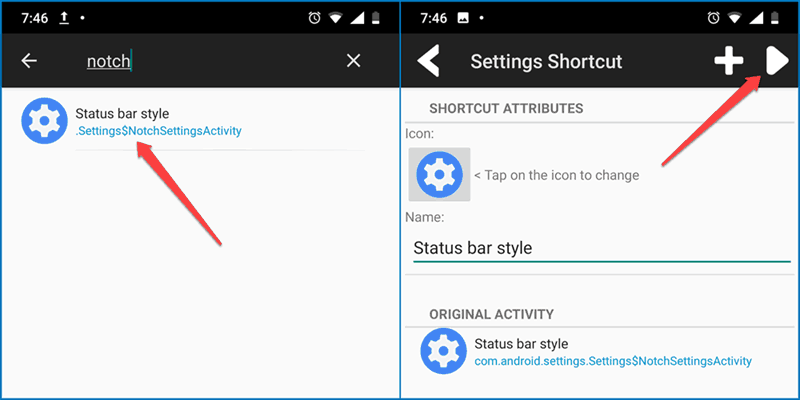 Simply select the style of status bar as per your preference. If you want to hide the notch, then select Full bezel. On the other hand, to make it visible, select Default. You can also go back to Shortcut Creator and press the Plus () button to add a shortcut to your home screen. Then you can use the shortcut to launch the hidden setting whenever needed. 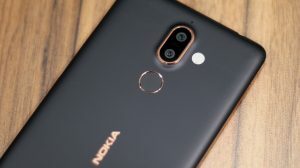 So, that’s how you can enable the hidden notch hide setting on your Nokia smartphone. This might work on some other Android One smartphones which have the setting hidden (not sure why they do that). Do let us know (in comments) if you were able to modify the status bar style on your Nokia. Nokia 8.1, works the way with the application for shortcuts. There are no settings in the developer options. Telephone from Poland. Thank you for the feedback. Have you also checked for the option at other places such as the Developer Options? Also, does the relevant settings activity not exist on the Nokia 5.1 Plus? Hi! This isn’t workong on nokia 5.1 plus. I can’t use full bezel cause the application crashes when i try to unhide a hidden notch.